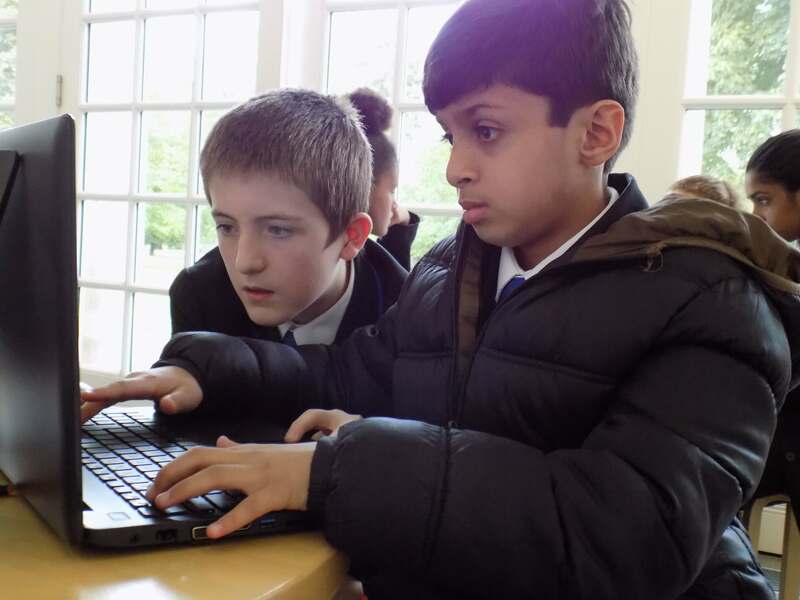 While the judges are deliberating we thought we’d create a two part picture blog highlighting our final workshops. Feast your eyes on Part 1 (and keep them peeled for Part 2 – De La Warr – next week). 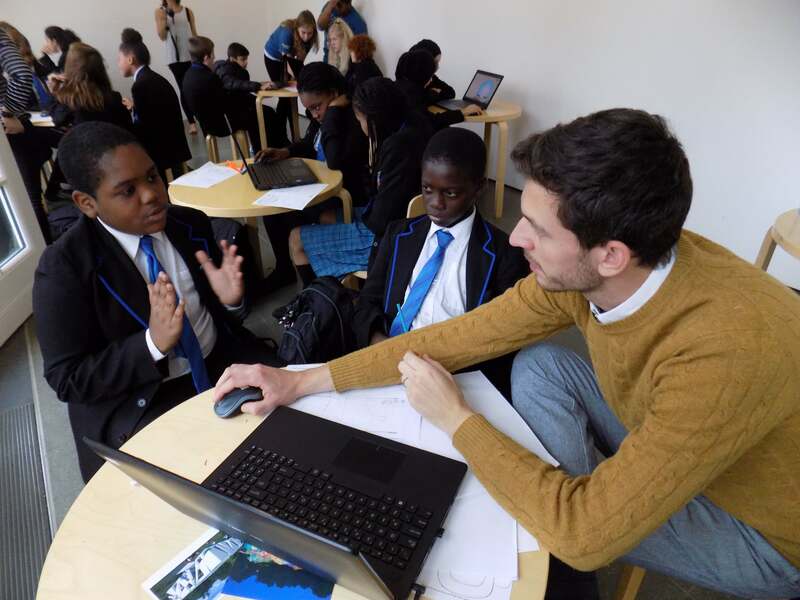 Our penultimate workshop was with Petchey Academy at the Serpentine Gallery education space. 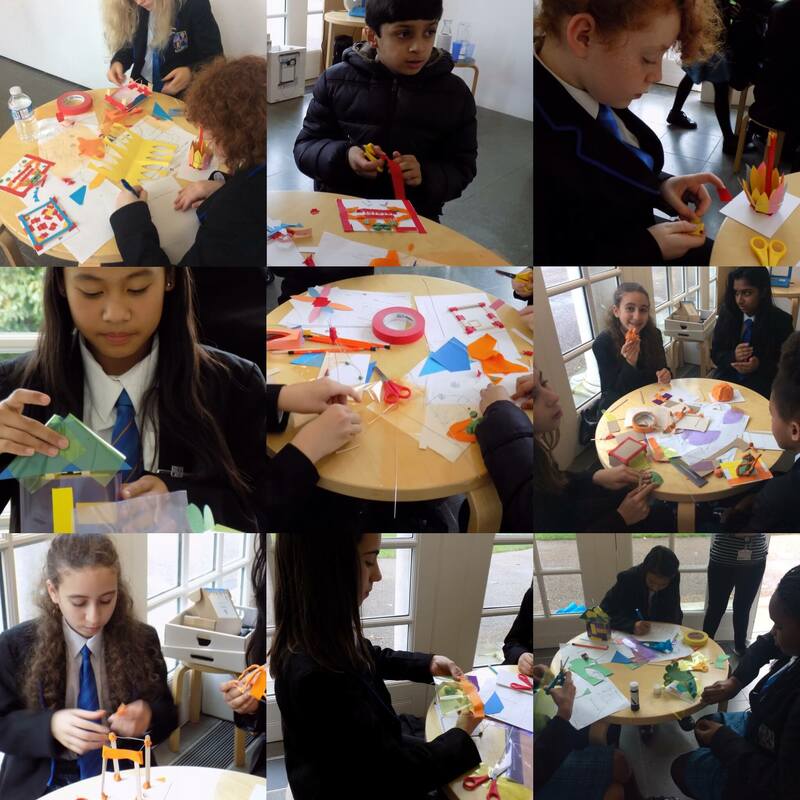 Mykim, Chidera, Safina, Aminata, Meyrem, Maria, Shivana, Hamza, Anthony, Samantha, Esma, Muminah, Seda, Melek, Joshua and Gary built an array of models ranging from viewing stations, a building with a facade made of leaves and one created for theatrical debates. 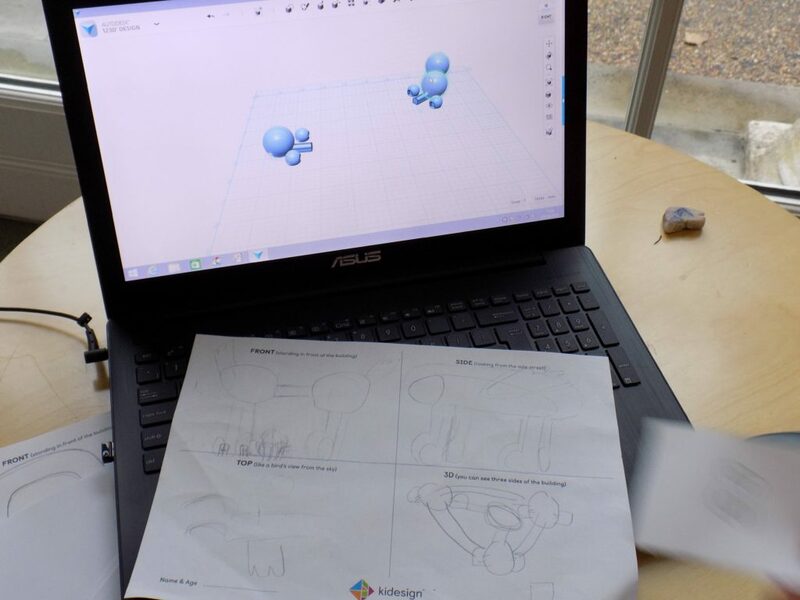 The design chosen to be 3D printed – Joshua and Gary’s – was a public square in the shape of a triangle, with space station orbs on each corner linked by tunnels. 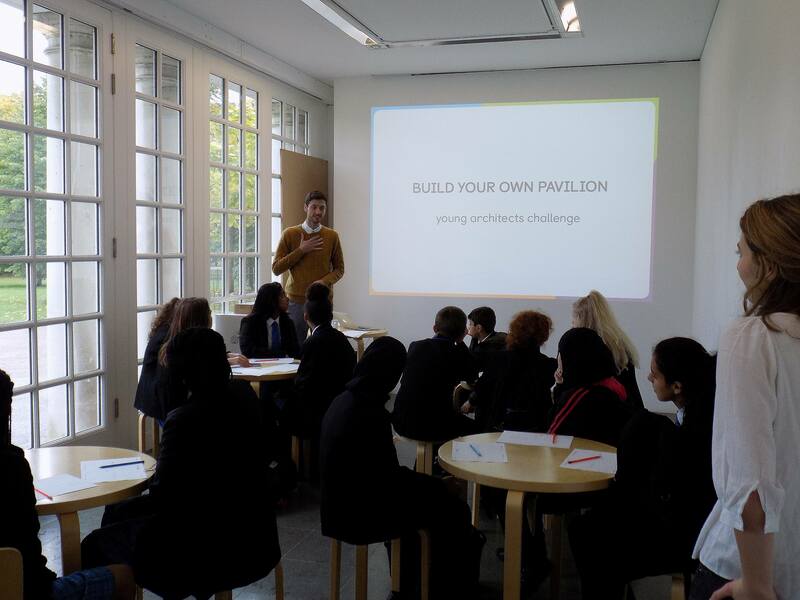 The workshop begins in the Serpentine Gallery education space. 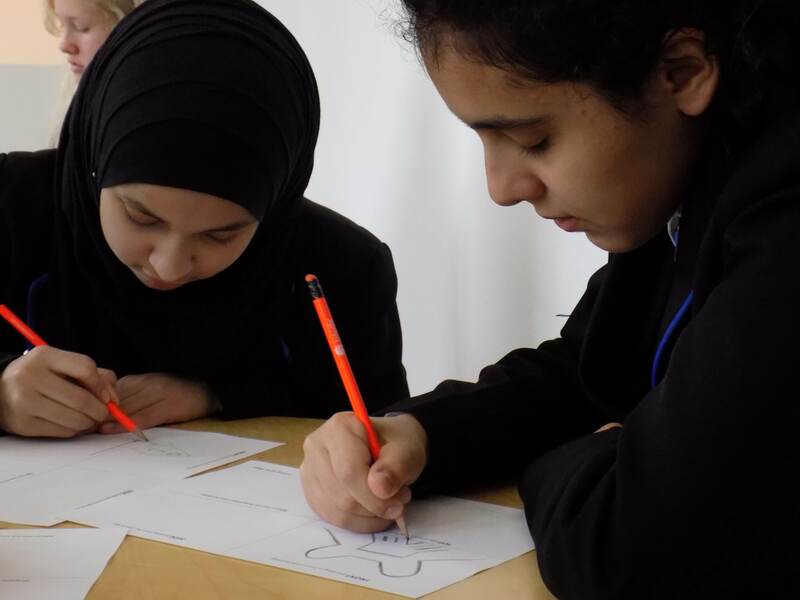 Muminah and Melek get down to designing. Anthony and Hamza concentrating like mad on Autodesk 123D Design. 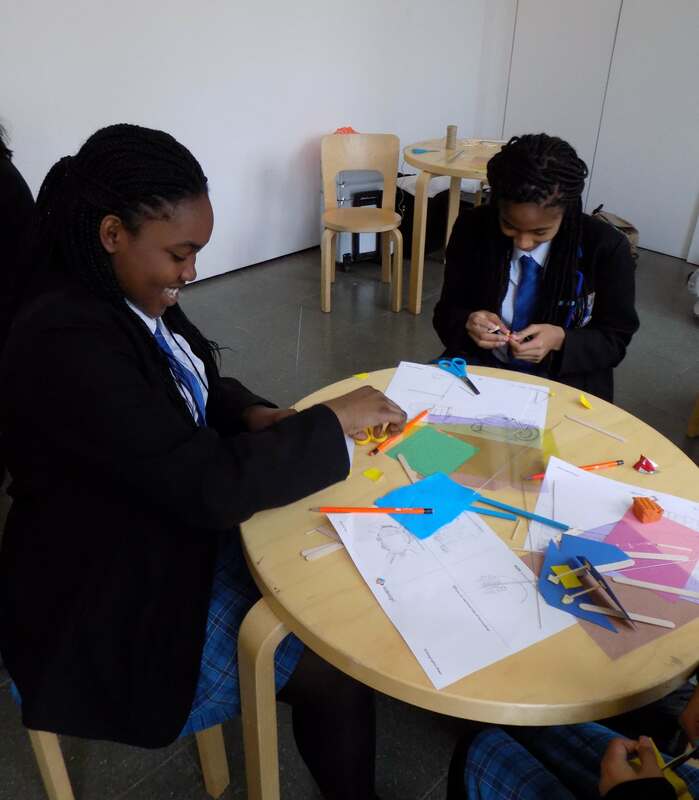 Safina and Chidera begin building. And soon Pavilions are popping up everywhere – check out their Pavilions at the ‘Your Pavilions’ page.